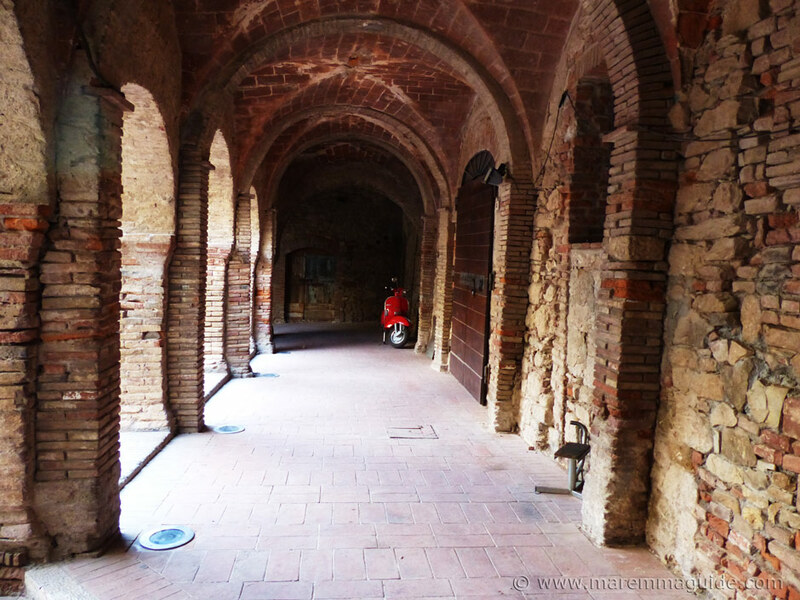 Maremma Italy: the Tuscany you don't expect. Maremma. A land. A passion. The Tuscany you don't expect. It's extraordinary. And this guide is anything but ordinary. 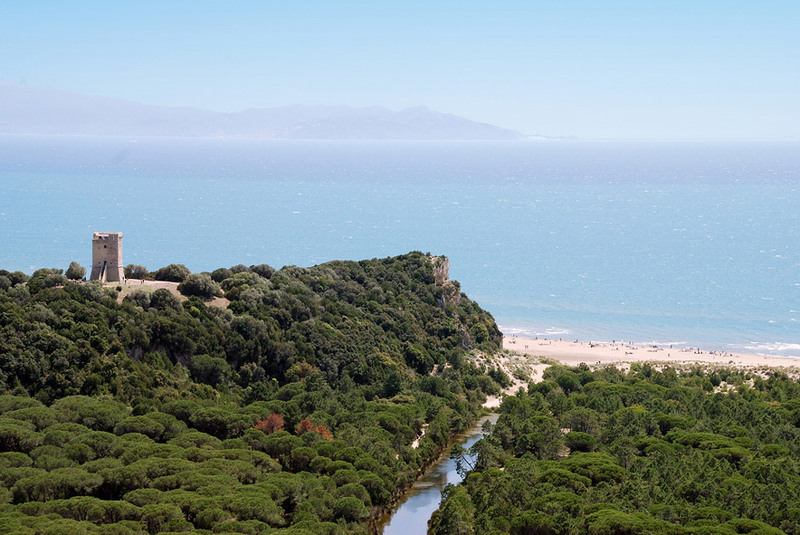 Discover Maremma Italy and be prepared to change what you thought were your holiday plans! 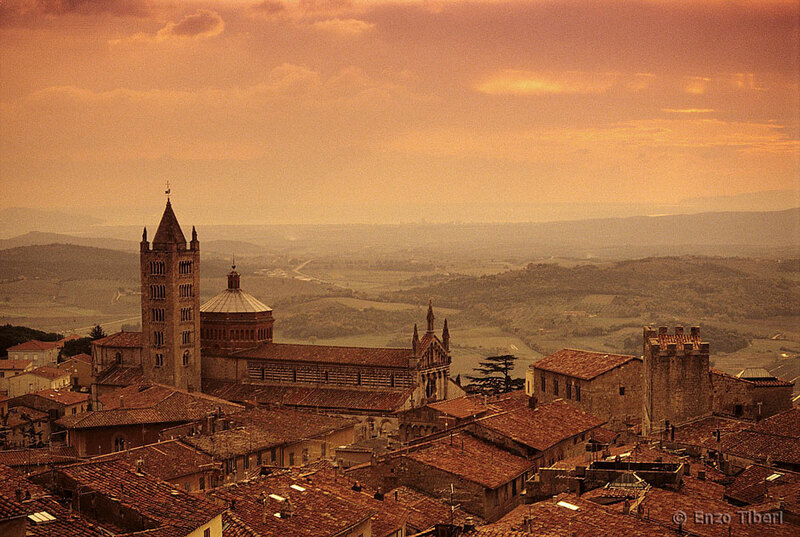 For this is the Tuscany you didn't expect and the outreaches of Rome that you would never have contemplated visiting. But once you have walked along the wild beaches, trekked through woodlands to reach stunning isolated coves, visited dark spider-filled Etruscan tombs, castled medieval villages and gone down silver mines with me here, you will start to do just that. 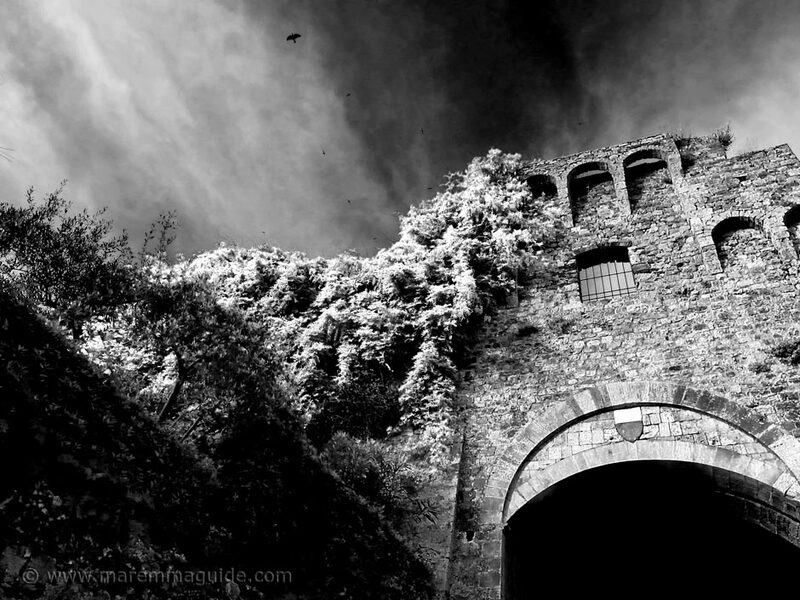 Maremma doesn't come with any flashing neon lights, bells or whistles. It's special places - and there are lots of them - need no embellishments. So it won't suit all. But if you love the outdoors, the natural world, walking, trekking, cycling, surfing, sailing, diving, fishing, archaeology, birdwatching, geology... great home-cooking, incredible wines and blazing sunsets, then be prepared to be overwhelmed with choices. And to top it all, this is the Tuscany that children won't get bored of exploring. 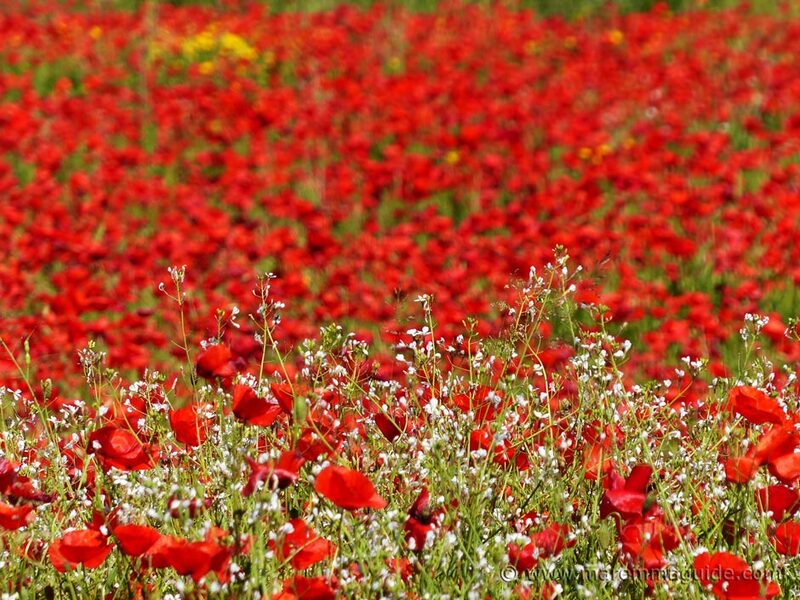 But be aware, it is not difficult to fall in love with this breathtakingly beautiful land and its special places. For Maremma has a way of capturing your heart before you know it and leave you dreaming of returning again and again... until one day you just stay forever. I did! 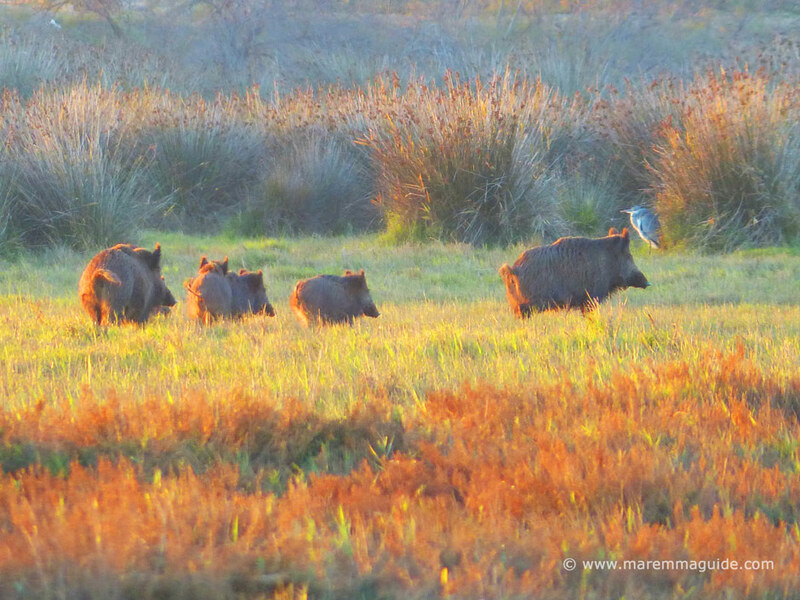 Simply stunning: the Parco Naturale della Maremma. By kind permission of Dario Morelli. For some, the attraction is the natural beauty of the undiscovered wildernesses and national parks that touch and find a deep resonance in their souls. This is the wildest part of Tuscany. For others it is the spectacular 250km Mediterranean coastline with pristine blue flag beaches stretching for as long as the eye can see. Secluded white sand coves that look as though they are the set of a James Bond film. 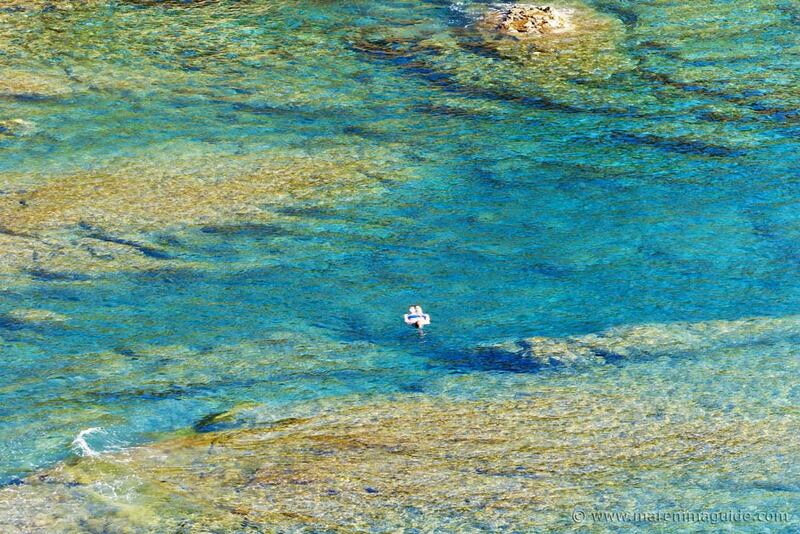 And expansive warm shallow waters perfect for toddlers and children to splash and play in all day long. And the crystal clear blue, turquoise, and green waters of the Tyrrhenian Sea with it's fishing villages, ports, marinas and islands. Or the medieval hill top villages and towns, unspoilt and steeped in history. Where the tranquility is profound and it is so very easy to imagine life centuries ago. The wonderful home-cooked traditional food, with wild boar or hare from the densely wooded hills, fresh fish from the sea .... And the renowned DOC and Super Tuscan wines. But it is more than that. It is the life that it offers that leaves you wanting nothing else. Those who were born and live here hold a deep resonating passion for this land, no more eloquently expressed than the fact that they have never desired to travel far away. Neighbouring cities of Pisa, Firenze, Siena and Roma, even though only a short drive away, remain unvisited. And when you talk to locals who have visited them, you quickly learn that it was by necessity for a hospital appointment and no more! What's New - we're going creepy! 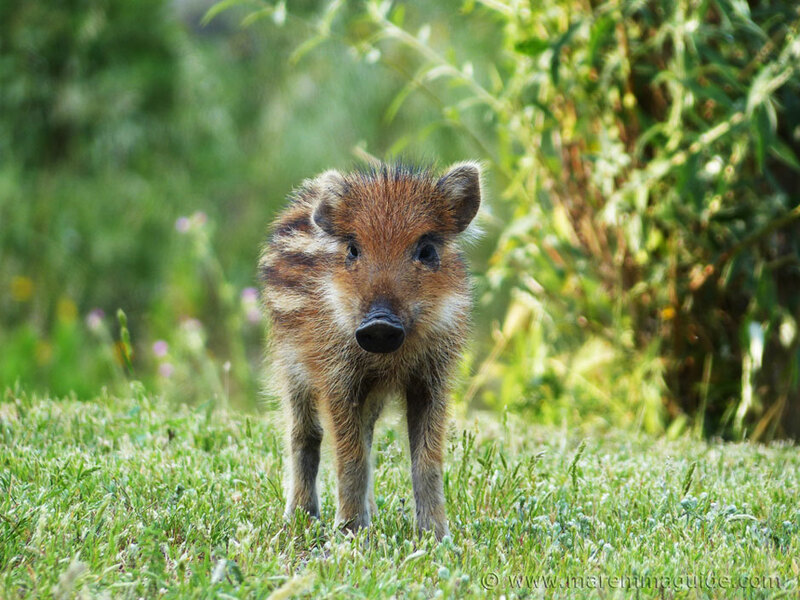 Your'e planning your vacation to Tuscany, but have a phobia or two about the wildlife you might encounter? Let's take care of those for you so you can sleep easy. 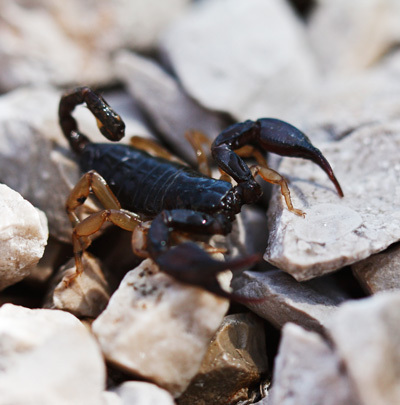 Are there scorpions in Italy? In Tuscany? Yes, there are. But don't panic! 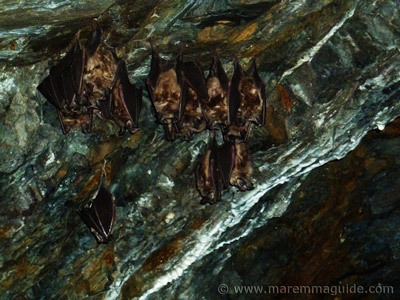 Are there bats in Tuscany? In Florence? Yes. But you will be glad there are. Find out why. 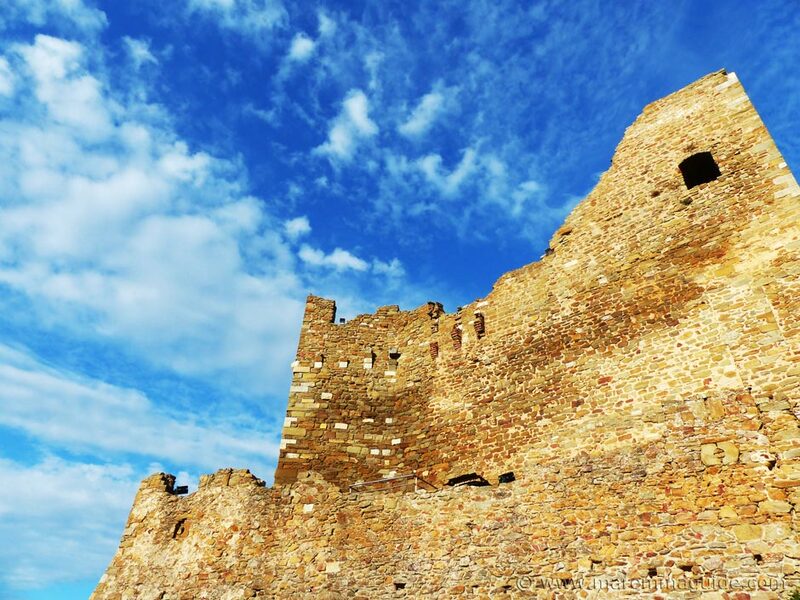 The cities, villages and towns, with their rich Etruscan, Roman and medieval histories. 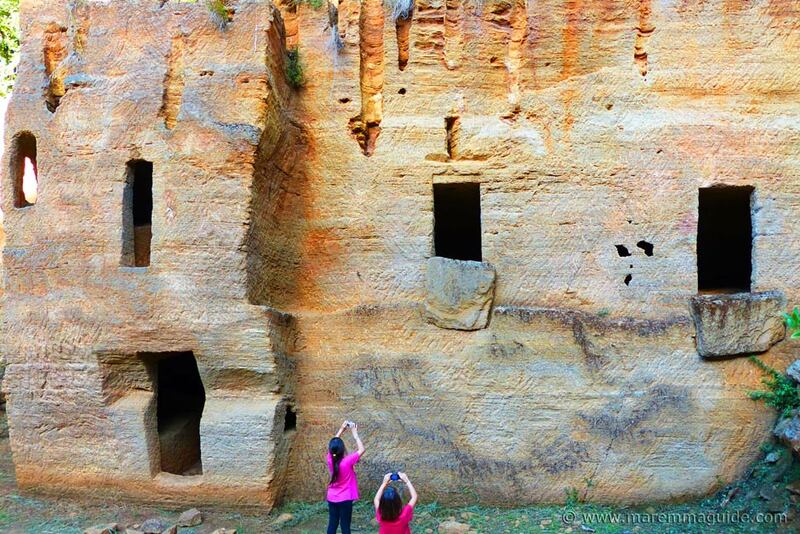 The Etruscan necropolis hidden in the woods behind Baratti bay: an unforgettable trek and discovery for all ages. 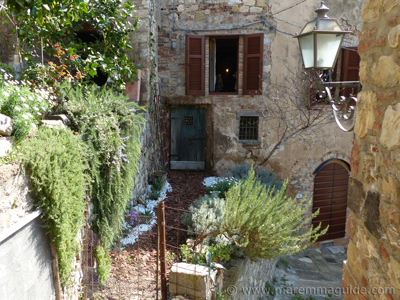 The stunning Tuscan hill town of Massa Marittima, Italy: the not to be missed jewel in the crown of Maremma. The inland hills and tufa hill towns of Sovana, Sorano, and Pitigliano with it's "Little Jerusalem". 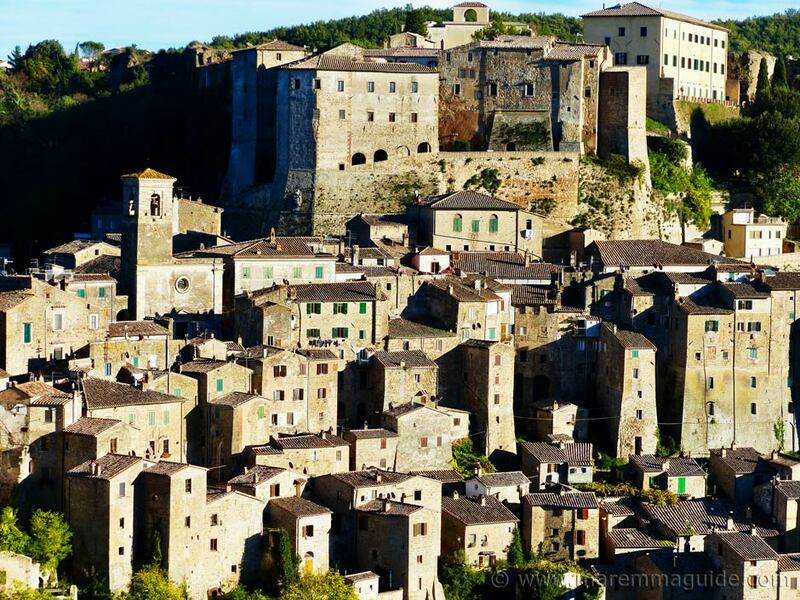 One of the most magical hill towns in Tuscany: Sorano. 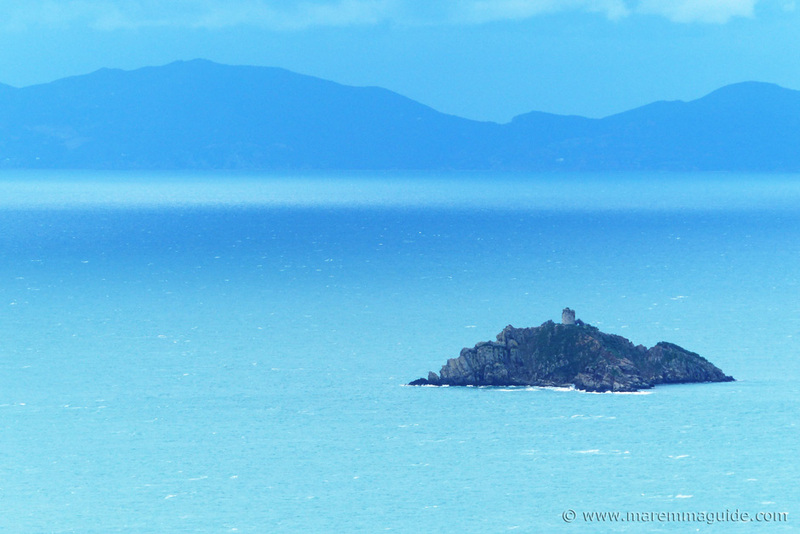 Grosseto, Castiglione della Pescaia, Punta Ala and the Tuscan archipelago. The Silver Coast - Costa d'Argento - with the Argentario peninsula and the very special natural environment of the Alberese marina. Maremma in Lazio with black sand beaches and the Etruscan necropolises at Tarquinia - a UNESCO World Heritage Site - with over 6,000 tombs. Tucked-away Tuscan hill towns just waiting to be discovered. And great lunch and supper stops along the road. 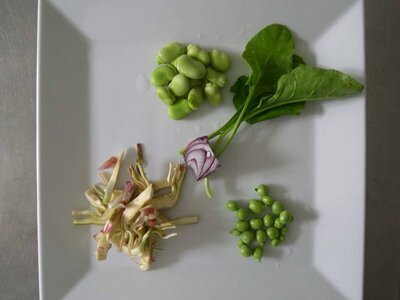 Where to taste and buy the local produce for your picnics or self-catering. Where to find the best coffee, "dolce" (cakes) and home made ice cream. The myriad of things to do and see, from sailing & surfing. To fishing, snorkelling and scuba diving. Trekking and cycling, horseback riding and the Maremman Cowboys. 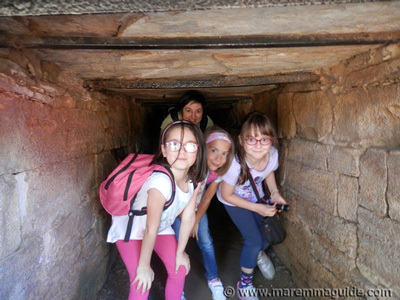 Medieval castles and towers, museums and mines. 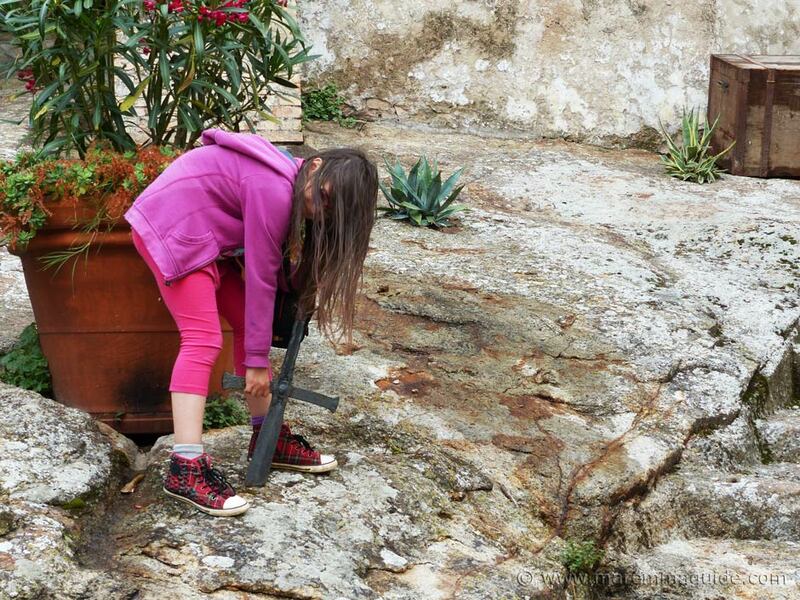 And not forgetting, pulling-up a sword in the stone in an undiscovered Tuscan hill town. Or at least having a try! PS. 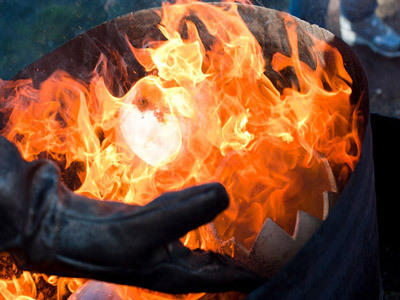 The stone is still there: no one has yet managed to pull it out. Many dad's included! 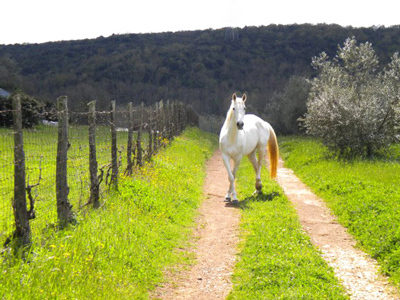 La dolce vita in Maremma is simple and unpretentious; but life is rich. People smile a lot in Maremma. 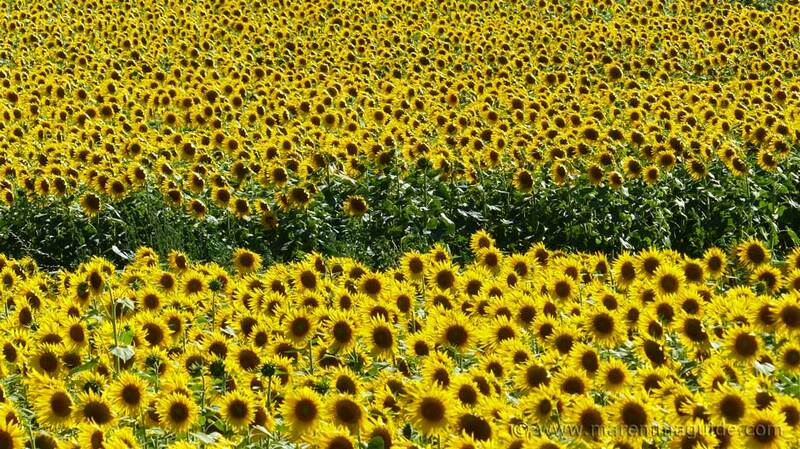 May you too start a love affair with this special tranquil part of Tuscany and, who knows, one day decide to stay. 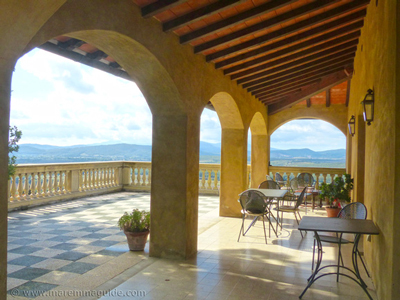 With a little planning - you don't need much - no holiday in Tuscany will ever disappoint. Some of your best moments and the ones that will leave a smile on your face for a long time, will be the things you experience as you turn a corner, or take a road that you never intended to, but did anyway. Italy is like that. Especially Tuscany. 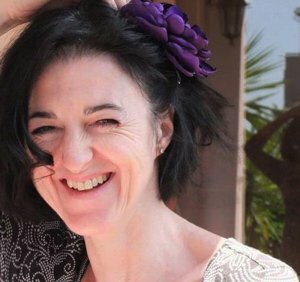 And if you have just come across Maremma and are now feeling overwhelmed with even more choices of things to do and see. Don't worry. I have a way of making sure you don't miss anything special. 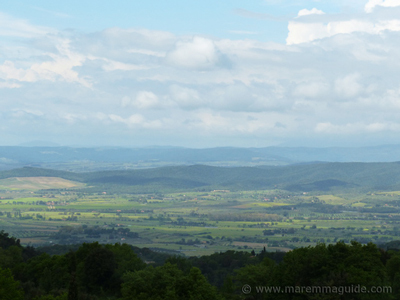 Subscribe to my Maremma Treasures newsletter below, and twice a month I'll show you incredible places to explore, as well as locations where you will just want to sit and stare at it all. Wonderful places to eat and sleep. Together with some very special offers, tips, and suggestions along the way to ensure you have a holiday of a lifetime. I should be packing tonight but just took a few minutes to read your newsletter which arrived today - great articles, and absolutely stunning photos! Can't wait to look at them again on my bigger computer when I get home - a laptop doesn't do them justice. Thanks for 10 minutes of being totally transported to another place! I love getting your newsletters! It makes me want to come and spend a month vising your beautiful area! I am saving all of them, if the future holds a trip for me, I will contact you, to get your recommendations. Thanks for all the great info and pictures! Thank you for your newsletter. It was the highlight of my evening. So beautiful, so interesting, so inviting. I loved every minute of it. 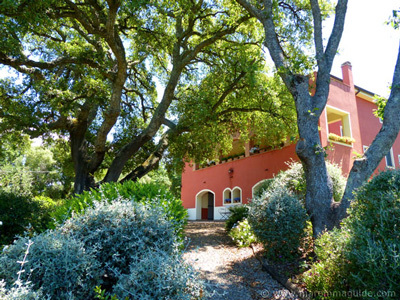 Your pictures and descriptions of all that Maremma has to offer are exquisite! We visited Italy in 2010 but we did not venture into your area. 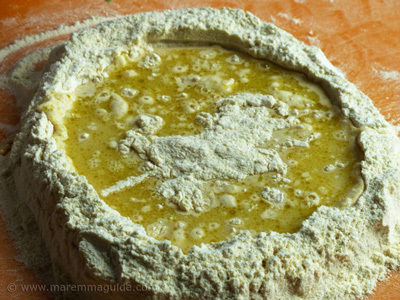 But that will change and we are making plans to see Italy again next year and Maremma is on the top of our to do list. I am looking forward to your next newsletter with great anticipation.